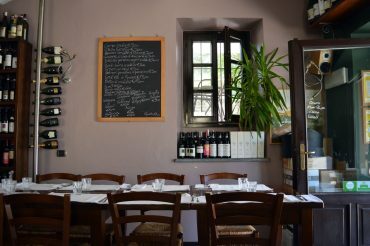 Your local Piedmont, Italy travel resource for restaurant reviews, Barbaresco and Barolo wine tours, activities, transportation tips, and more. 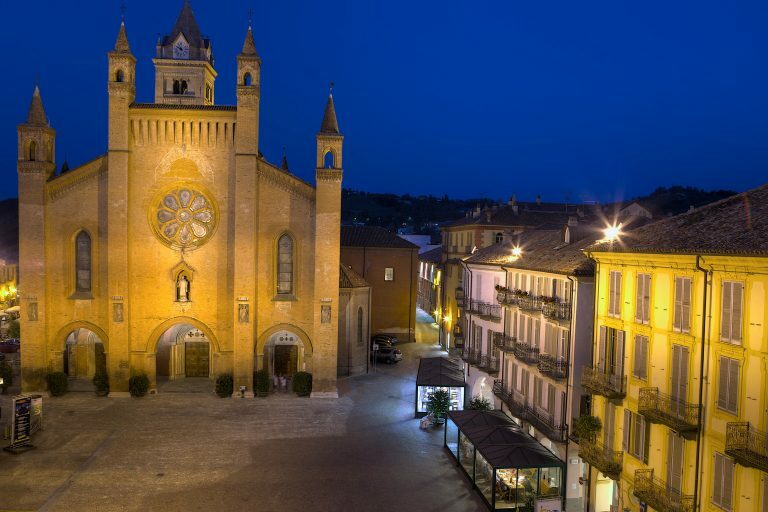 Let us show you around Piedmont – book today! 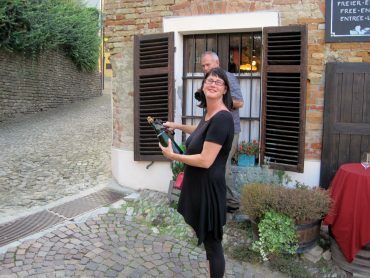 Features in this Piedmont Italy photo stream include: My first pizza with Italy as my new home (c’mon, that’s totally celebration-worthy). 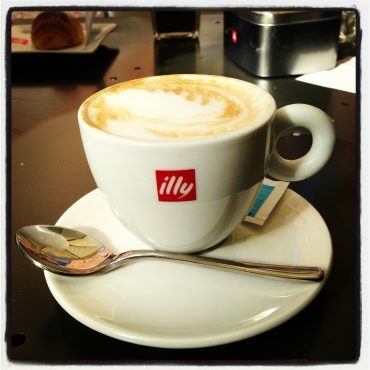 My first cappuccino….